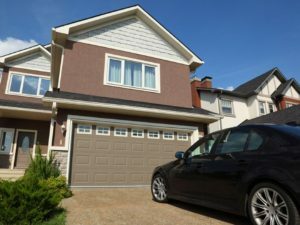 With a population of nearly a million, Gwinnett County is bustling with new homes and business opportunities. 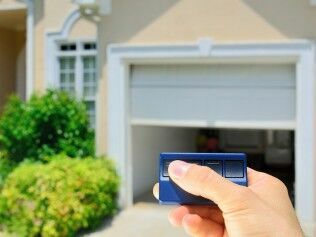 Officially founded in 1818 and named after Button Gwinnett who signed the Declaration of Independence, Gwinnett County is the one of the busiest suburbs in Atlanta. 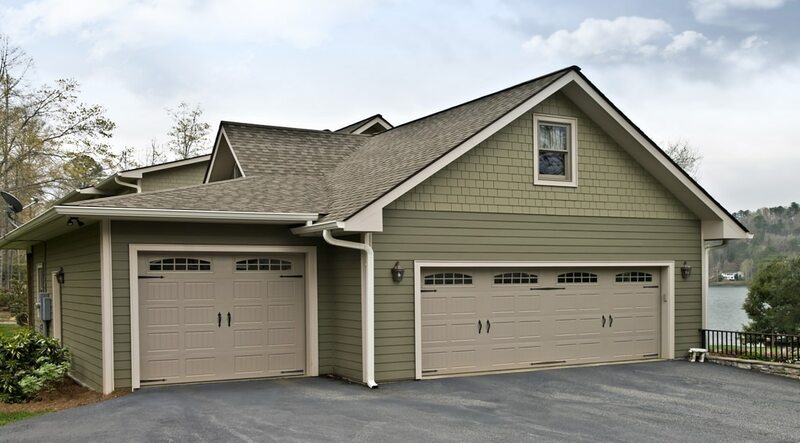 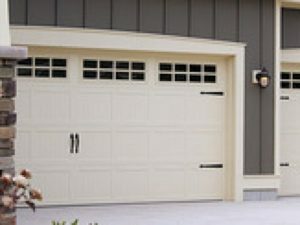 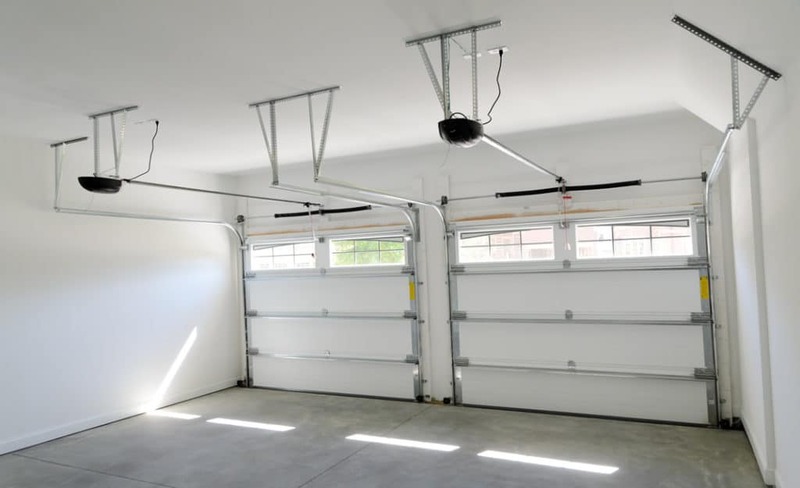 Find out about ways we can provide garage door repairs in Braselton.